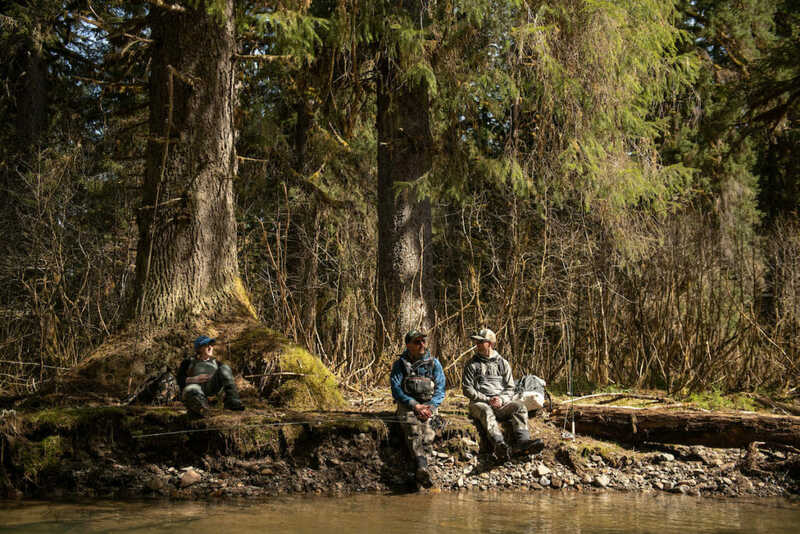 Working collaboratively to protect, reconnect and restore our coldwater fisheries. The best conservation results come from partnerships between landowners, agencies, non-profits, municipalities and other stakeholders. Trout Unlimited believes in an inclusive, collaborative approach to coldwater conservation that integrates the needs and expertise of all stakeholders. We actively seek to build durable partnerships to leverage resources and ensure our projects and initiatives are multi-benefit. 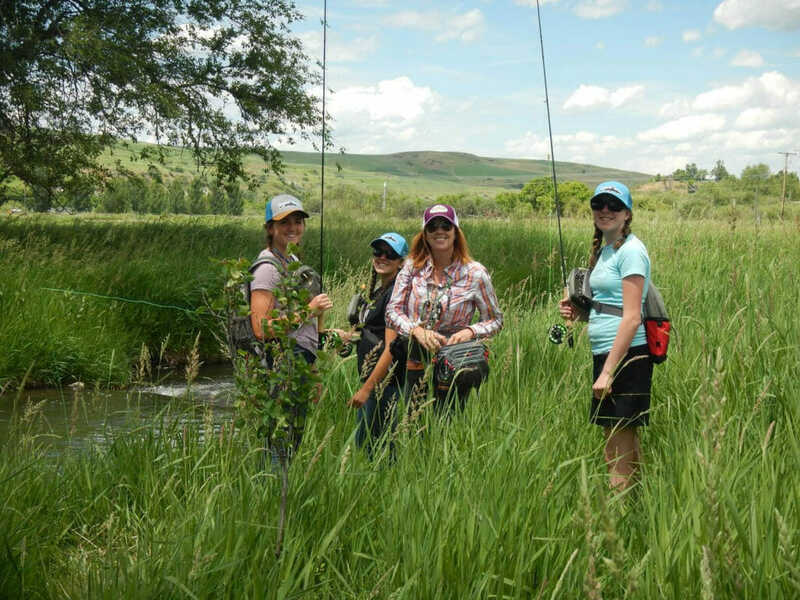 Our formula for success makes fishing better and emphasizes four key strategies: protecting intact habitat, often in the headwaters of watersheds on public lands; reconnecting fragmented fish habitat; restoring degraded habitat and at-risk native trout and salmon populations; and sustaining conservation gains and public support for them by building an active community of angler-advocates. The National Conservation Agenda is set by the National Leadership Council of Trout Unlimited, a body of volunteers from each state council. It is often said that trout don’t live in ugly places. Indeed, trout thrive in healthy watersheds and wild places, often in backcountry areas on public lands with high scenic values. Trout Unlimited works through our Science team and with multiple partners to identify and better protect these and other still-functional coldwater habitats. 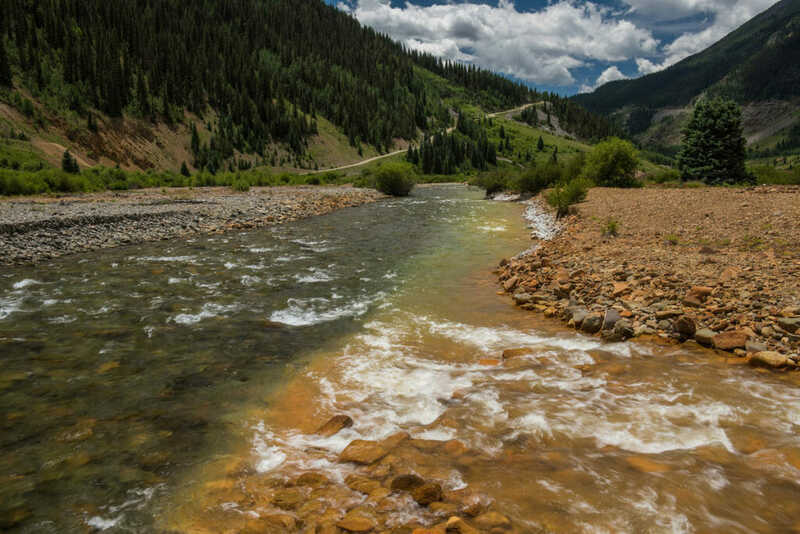 Trout Unlimited works to restore flow and ecological function to trout and salmon rivers by reconnecting reaches that have been fragmented by dams, diversions, or other factors. 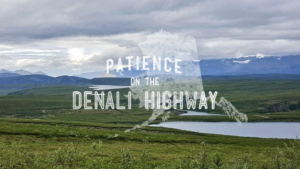 This work extends beyond the mainstems of rivers and streams to their tributaries, which, like nearly two-thirds of all stream miles in America, may be seasonal or ephemeral. 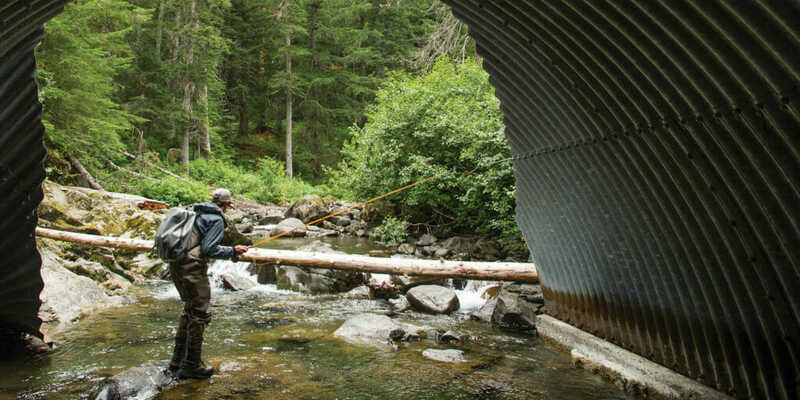 Our reconnection efforts involve removing or repairing faulty culverts, taking out dams that are no longer necessary, and boosting streamflows — and cover the full spectrum of salmonid habitats, from spawning and rearing reaches to migratory corridors to coldwater refuges. A major component of Trout Unlimited’s conservation work is restoring coldwater habitat and fish populations that have been degraded. Our tactics for accomplishing this often involve partnerships with landowners, resource agencies, and other stakeholders, and include reintroducing damaged streams to their natural courses, installing rocks and woody debris to make systems function more naturally, and enabling rivers to access their floodplains where this function has been compromised. Our restoration work makes river systems more resilient to drought, wildfire and other phenomena, less susceptible to catastrophic flooding, and the human and fish communities that depend on them safer and healthier. Conservation success is not a one-off. 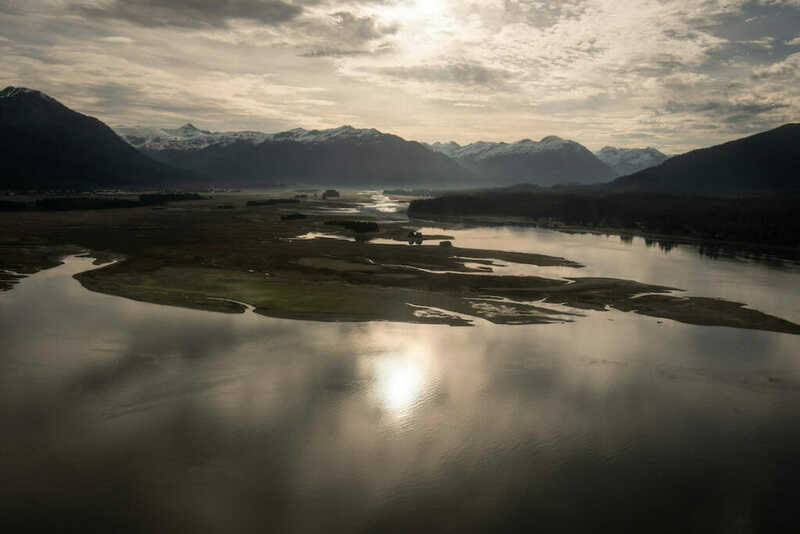 Hard-earned gains need champions to ensure conservation efforts and investments aren’t undermined by a lack of continuing stewardship of the coldwater resource. Trout Unlimited works hard to develop and support the next generation of angler-stewards and to share the joys and healing power of fishing and trout streams with military service veterans, youth, cancer survivors and other demographics who benefit from time spent in the company of a healthy trout stream. Trout Unlimited’s dedicated Science Team is advancing the science behind coldwater resource management through innovative and cutting-edge research and analysis, including improvement in monitoring of trout and salmon populations and behaviors, tracking habitat conditions and guiding management response when habitats become degraded, and assessing the future impacts to salmonids and angling of current angling and climate trends. 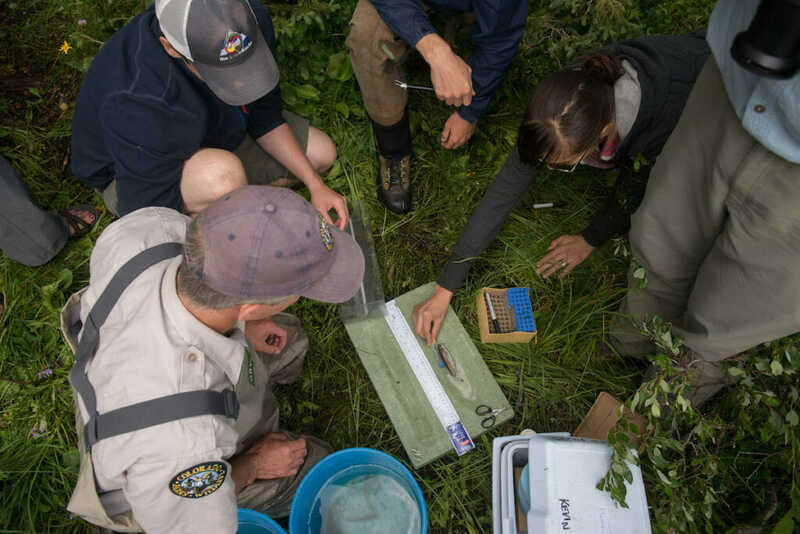 Our science work also helps TU and others with a stake in coldwater fish to prioritize resource-areas and fish populations for conservation investments and to improve management policies and practices.